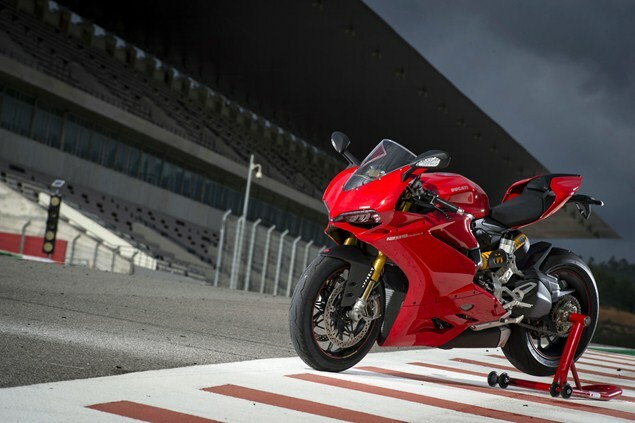 DUCATI’S new models for 2016 will include a new 959 Panigale and a Hypermotard 939, according to emission certificates. The new models have been confirmed in documents from the California Air Research Board and seem likely to be among the nine launches Ducati has promised for the Eicma Milan show in November. Despite its name, the new 959 Panigale is 955cc, the emission certificate reveals, while the Hypermotard 939 is 937cc. Three editions of the Hypermotard 939 will be available: a base, SP and Hyperstrada version. Ducati has already said one of the nine will be the Monster 1200 R, which Visordown is currently riding at the launch in Spain. Check back soon for a full review. Another could be the belt-drive cruiser which has been seen in spy shots. If the new 959 Panigale and Hypermotard 939 are also among the nine, that leaves five yet to be confirmed. Ducati CEO Claudio Domenicali has said two of the new models will take the firm ‘into segments in which we’re currently not present’.